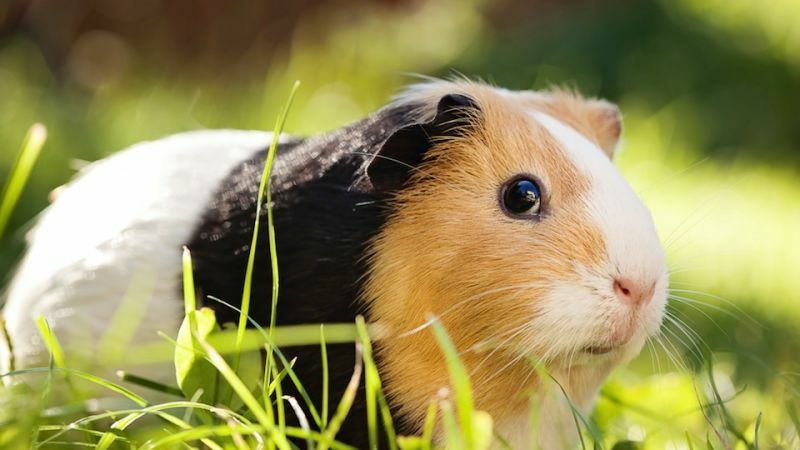 In a major victory for depressed guinea pig owners everywhere, Kendra Velzen won a $40,000 settlement from Grand Valley State University after the college restricted the 28-year-old student from carrying her pet guinea pig around the school's campus. Velzen, who suffers from depression and uses a pacemaker, was permitted to keep the rodent in her pet-free dorm because, as her lawyer put it, the guinea pig (named Blanca, by the way) "provide[d] her with emotional support and attachment (reducing symptoms of depression), and physiological and psychological benefits." But the school drew the line at allowing the animal into dining halls and class. So Velzen sued, claiming the school violated their agreement with her. "The parties' decision to enter into this agreement represents a compromise of disputed claims and creates the framework for the parties to move forward without the disruption and cost of litigation," the settlement said. The school also said: "Should Kendra Velzen ever reapply for on-campus housing and make an accommodation request to live with a guinea pig or animal of similar size and nature, Grand Valley will grant said request."